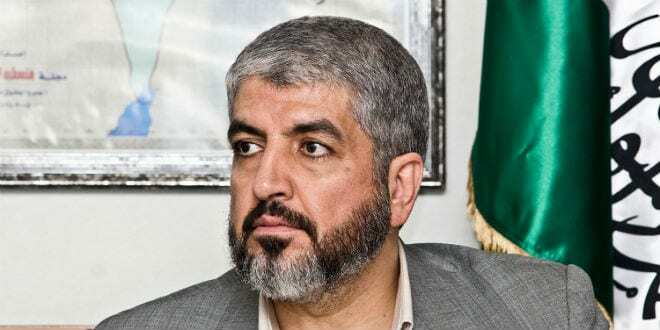 New Hamas Policy Lays Claim to Holy Places in Jerusalem, "The Muslim Birthplace of Jesus" - Breaking Israel News | Latest News. Biblical Perspective. Hamas’ new policy paper, perceived by the world as softening of their position, calls for ethnically cleansing the region by force in order to create a Muslim state. Israel claims it is an attempt to fool the world, and fix Hamas’ image as a terror organization. The five page document was presented on Monday at a news conference in Doha,Qatar, by Khaled Mashaal, the outgoing Hamas leader. The document stated that the State of Israel is, in entirety, illegal, and calls for the establishment of a Muslim State in its place. “Hamas rejects any alternative to the full and complete liberation of Palestine, from the river to the sea,” the document states. The paper also lay claim to Jerusalem as a Muslim city, rewriting history by referring to Israel’s capital as the “birthplace of Jesus”. While making these exclusive Muslim claims to all of Israel, Hamas makes other claims that most people would disagree with. Islam is a religion of peace and tolerance. It provides an umbrella for the followers of other creeds and religions who can practice their beliefs in security and safety. Hamas also believes that Palestine has always been and will always be a model of coexistence, tolerance and civilizational innovation. The paper lay claim to all holy sites in Jerusalem, a claim that has been upheld by UNESCO in several resolutions. “[Jerusalem’s] Islamic and Christian holy places belong exclusively to the Palestinian people and to the Arab and Islamic Ummah,’ the paper read. 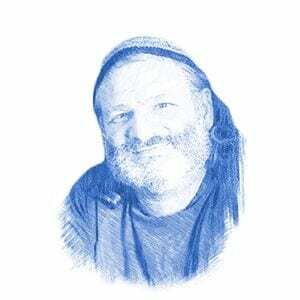 Hamas did seem to soften its position in regards to Jews outside of Israel. Hamas purged itself of anti-Semitism, which it claimed is a European malady. Most interesting, in the paper, Hamas rejects the Oslo Accords which establish the basis for the two-state solution. “Hamas affirms that the Oslo Accords and their addenda contravene the governing rules of international law in that they generate commitments that violate the inalienable rights of the Palestinian people,” the paper said, while claiming unrestrained armed resistance as “guaranteed by divine laws”.